Was having problems with my garage door opener and wanted to find a reputable company for repairs. 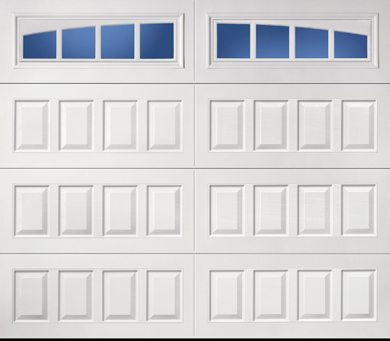 I went to Google and Precision garage came up first. I read your reviews I'm very impressed, then I read the reviews of your technicians which I found very interesting. I called, set up an appointment time ,they told me who was coming out, his name was Ben k u h n.. Ben and I hit it off as soon as we started talking. I asked him specific questions he answered them he showed me what could be the problem he went right to work corrected everything asked if there was anything else that needed to be done I said no so we just talked about everything for a few moments and he felt like I was just talking to a friend of mine. Very helpful very professional. Ben was a very likeable person working for an exceptional company, thank you, I couldn't be happier with the results. Very very reasonable pricing.. highly recommend them if you want a competent company to come out and do a great job. Great job Chris explained everything.